Corgi/Dachshund Family - Need Fosters needs a caretaker or foster! Won't you consider helping him/her get a new start? Print an adoption flyer for Corgi/Dachshund Family - Need Fosters! Currently we do not know if Corgi/Dachshund Family - Need Fosters will be able to attend the event, Adoption Event on Sunday, April 5th, 2015. 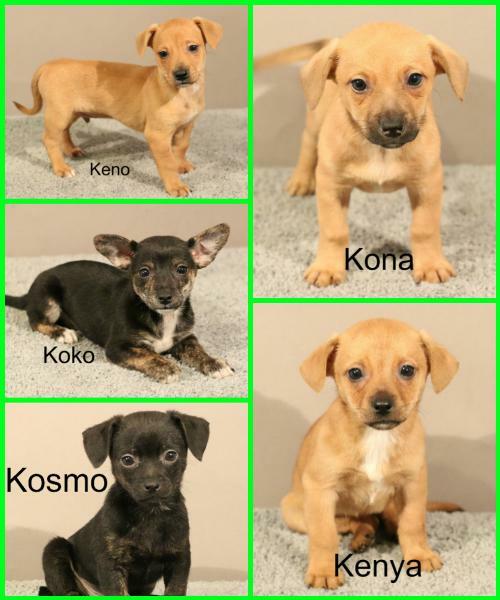 Currently we do not know if Corgi/Dachshund Family - Need Fosters will be able to attend the event, Adoption Event on Sunday, April 19th, 2015. See Corgi/Dachshund Family - Need Fosters's attendance information for future events.